Honto Racing - A chance to win an IPAD2 when you purchase LUKAS, FINEVu or MIR Blackbox! With every purchase of HONTO's products (FINEVu, LUKAS or MIR Blackbox), stand a chance to win an APPLE IPAD2 or other attractive prices in our SURE-WIN LUCKY DIP! Our 1ST LUCKY DIP will be held on 1st OCTOBER 2011. Saturday 3pm SHARP at our office in AMK Tech Link #05-29! 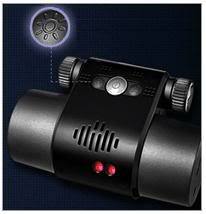 HD resolution recording of surrounding objects and situations are detailed and vivid. 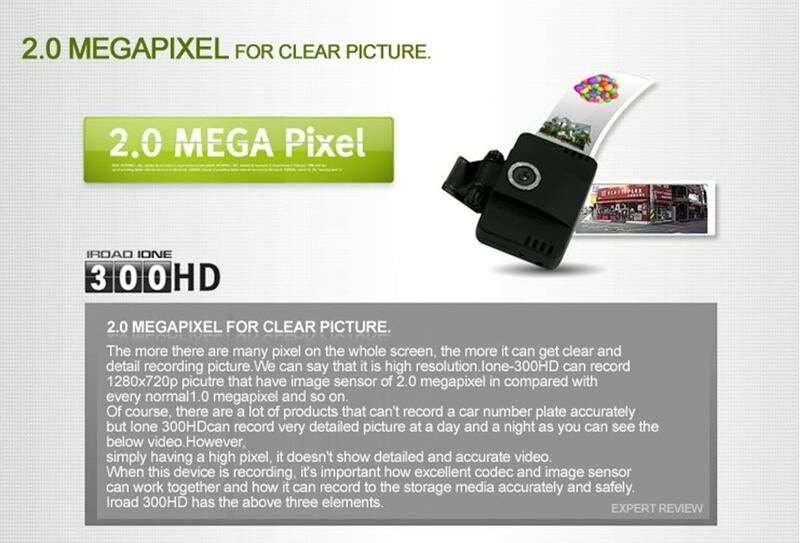 Use of bright lens, record clear & crisp images such as a digital camera. 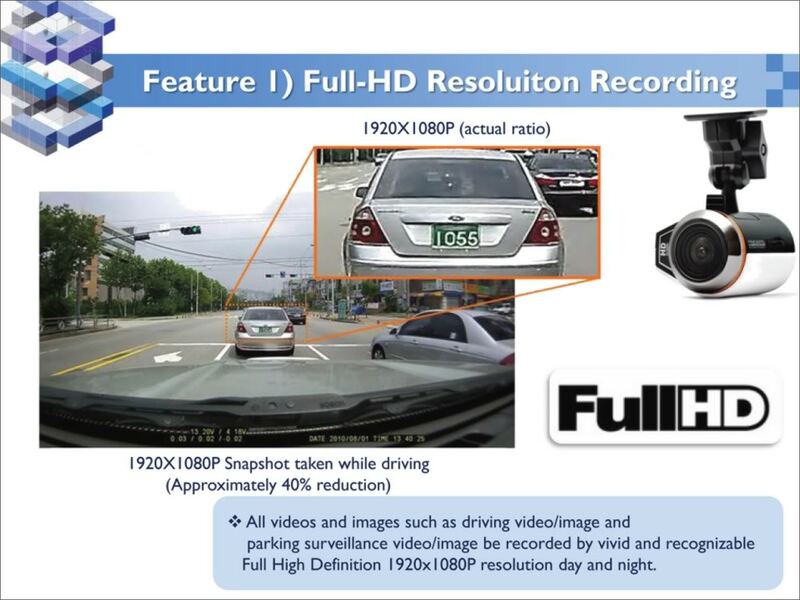 To record an excellent representation of the vehicle license plate identification & colour for primary evidence of an accident by using REAL 1.3mega pixel CMOS. Provide user with the information of time, location and speed changes. Recording time is two times more than driving mode. One & only car blackbox with digital speedometer display on its segmented LED screen. 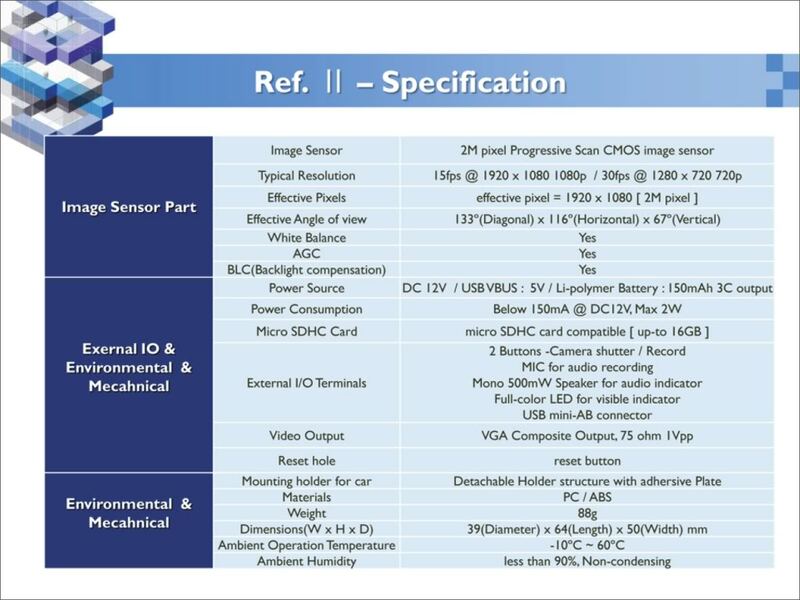 LUKAS is the only highest quality Blackbox with Q mark and TS16949 certified. 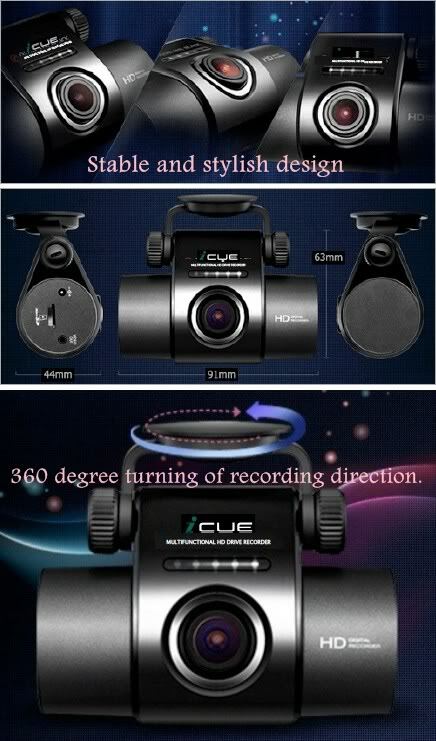 Recording Resolution: 1280X720 / View angle: 132 degree / Pixels : 1.3Mega. 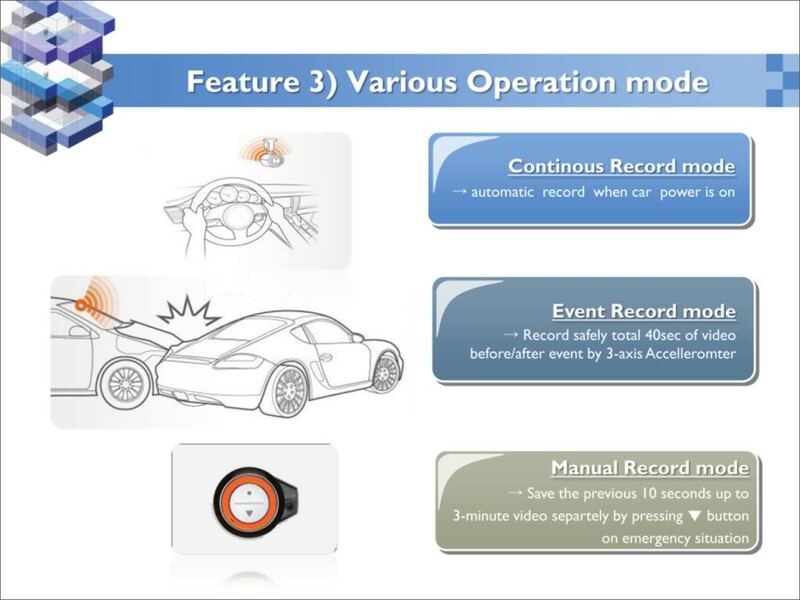 Continuous Record, Impact Record, Parking Record, Emergency Record, Voice Recording. Recording video of 10 sec before and 30 sec after impact events. HD Car BlackBox, LUKAS LK-3700G, Korean 1st Quarter 2011 Number 1 TOP seller. 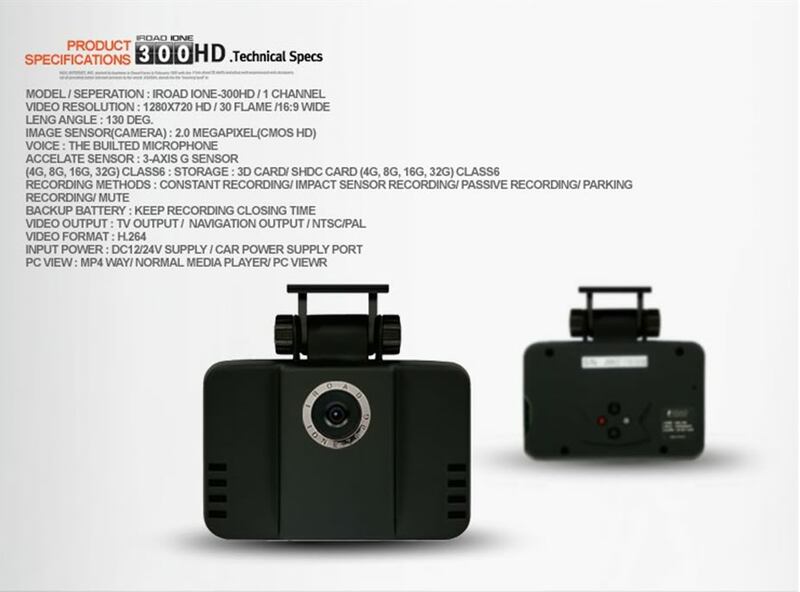 The vivid color with HD technology of Car Blackbox LK-3700G and fine design is very popular. 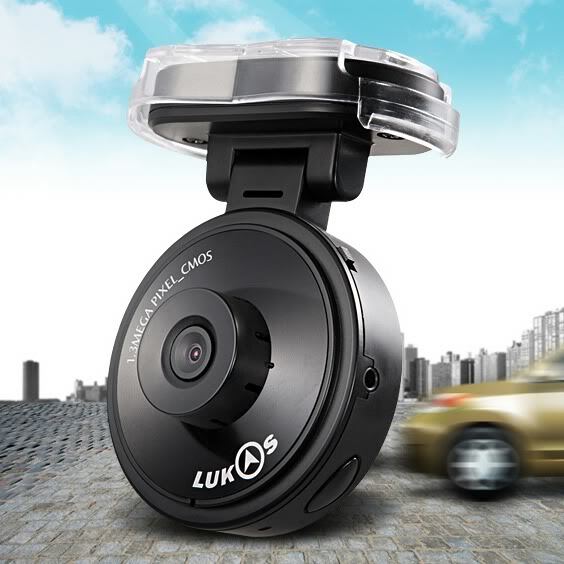 This advanced Car BlackBox, LK-3700G shows wider view angle and is available to track. 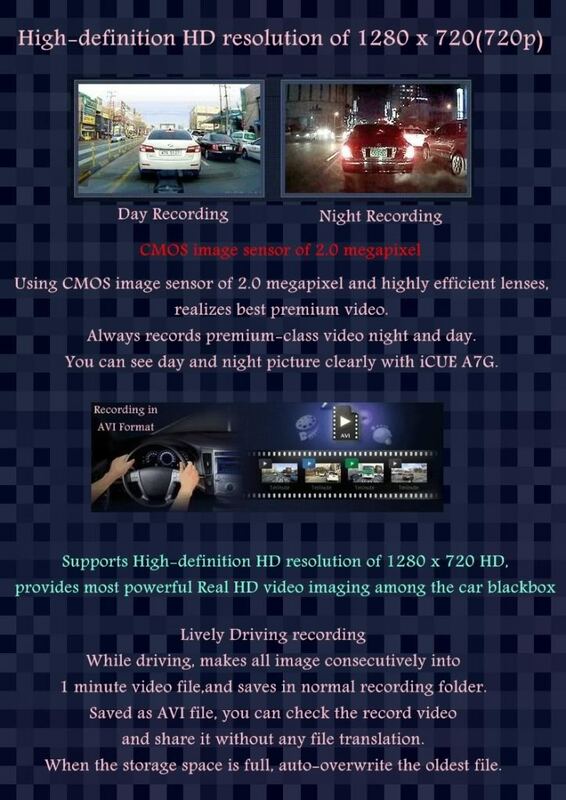 - HD Car BlackBox LK-3700G can support up to 32GB SD Card. 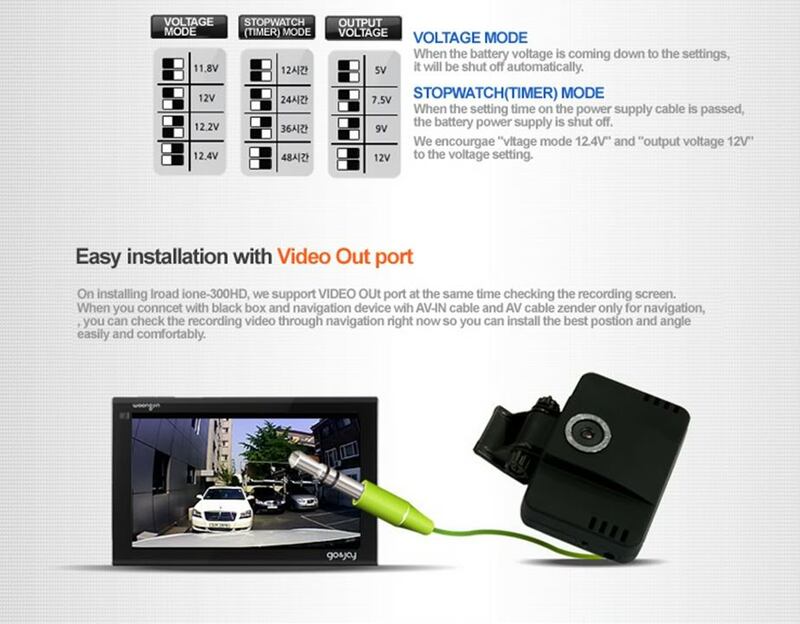 *Note: Power Safe Device helps to monitor the car's battery voltage while recording is activated at parking mode. 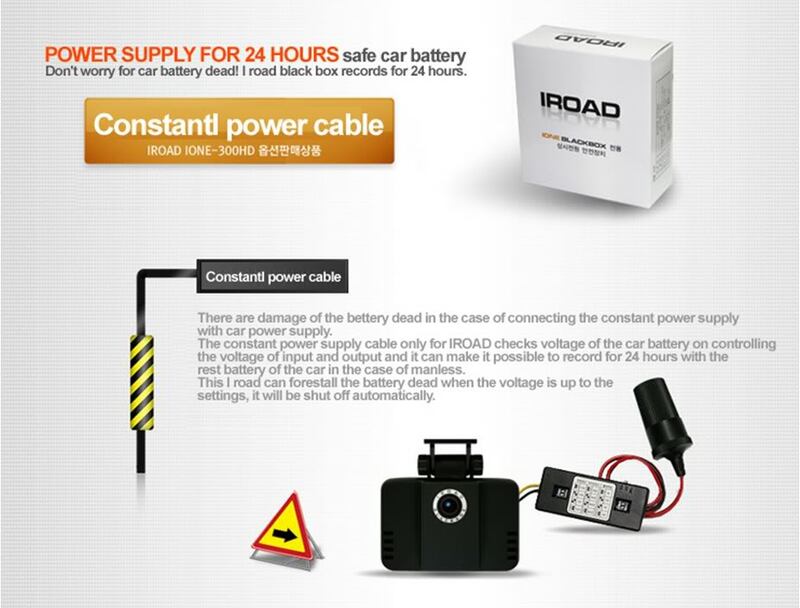 This will avoid the draining of the car battery if your car is parked overnight or longer. 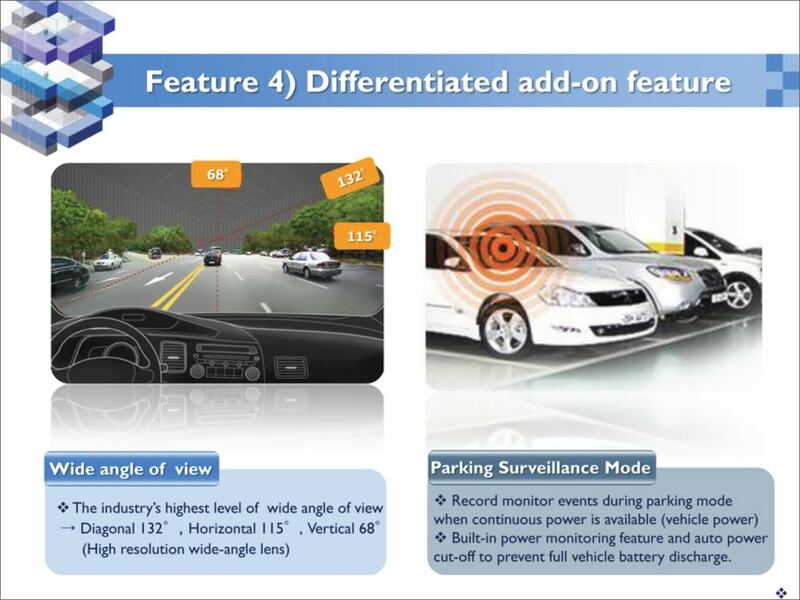 If the battery voltage is lower to 11.8V, Power Safe Device will automatically cut off the power to the Blackbox recorder and it's also configurable to allow setting of the recording time during parking mode. 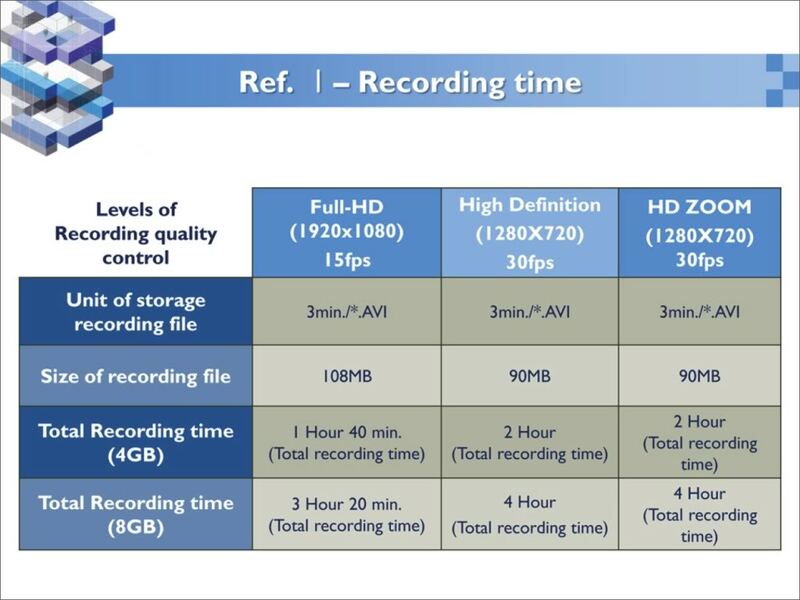 LUKAS delivers sharp & clear HD recordings! Please search for hontointernational on Facebook. Should you required installation, it can be done at a small fee charge by our installer at AMK Autopoint. Please contact us first before you drive down to our shop, just in case it is out of stock. PM, or Call/SMS 9691 1760 / 6555 1052 now! We are your trusted company in Singapore, Honto International Pte Ltd, all our products come with warranty & support. Beware of those 'hit & run' resellers. Our pricing are competitive and our products are affordable and useful. The products we offer enhances your overall driving experience and give you better protection. We look forward for your long term support! 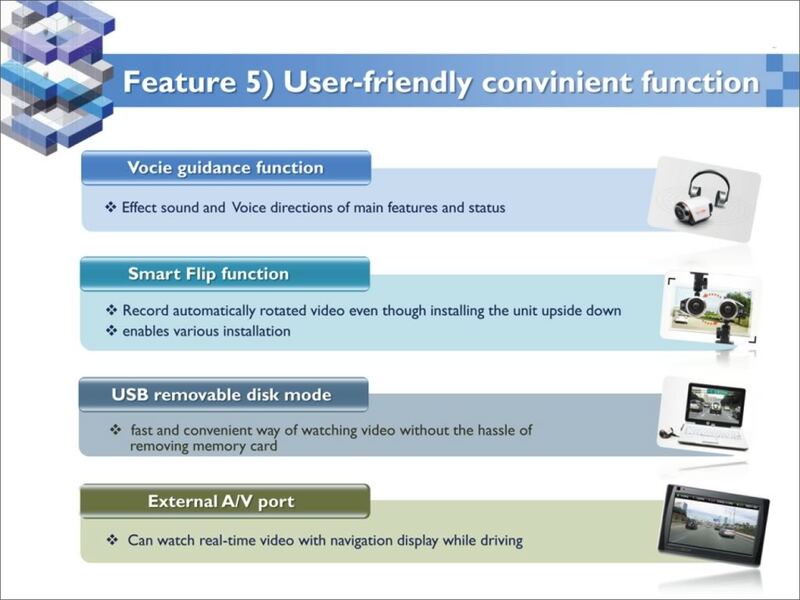 FINEVu the world 1st Full HD Car Blackbox! FINEDIGITAL, KOREA. 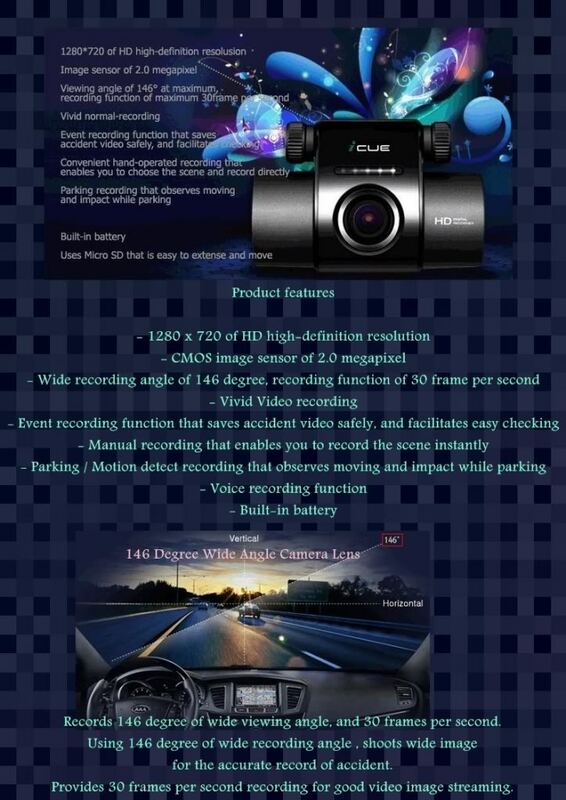 one of the Biggest manufacturer for Car Blackbox in korea, presented the world 1st Full HD Car Blackbox, FINEVu CR-200HD. 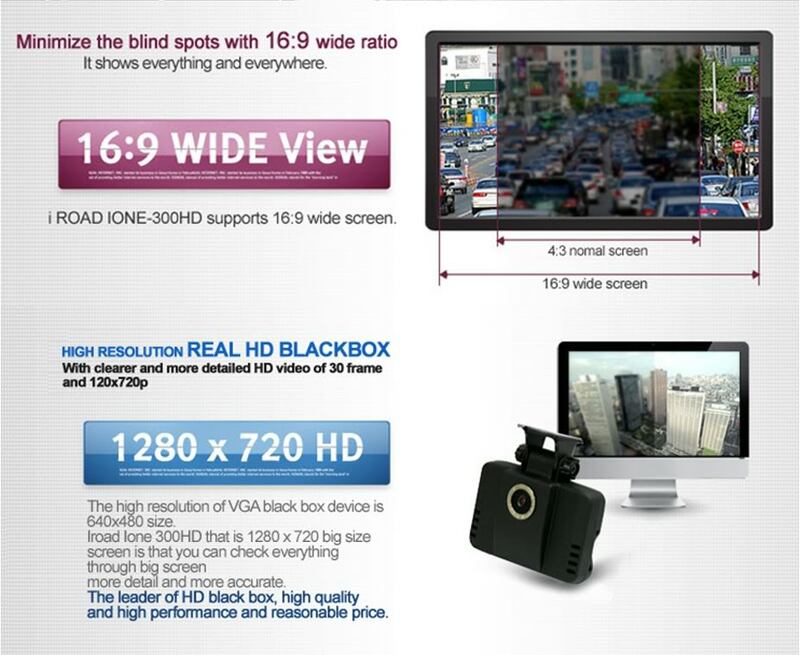 Currently, it is the smallest Blackbox with Full HD 1920x1080. 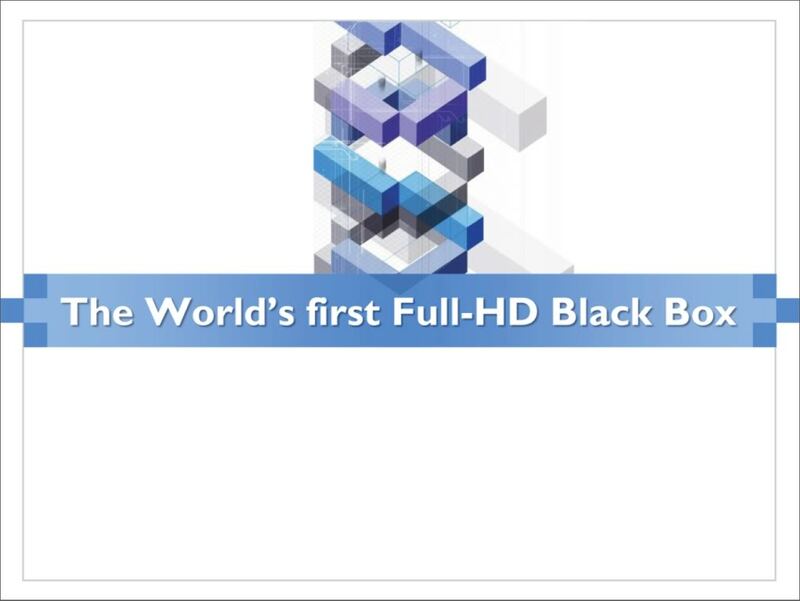 it has become the best selling blackbox in korea after it launched in march 2011. MIR-TECH, Korea, the manufacturer for the best selling Car Blackbox with 2.4" LCD display of the I Company, present the MIR Blackbox as their OEM Model. Re: Honto Racing - A chance to win an IPAD2 when you purchase LUKAS, FINEVu or MIR Blackbox! Honto Racing - September Facebook Promotion! 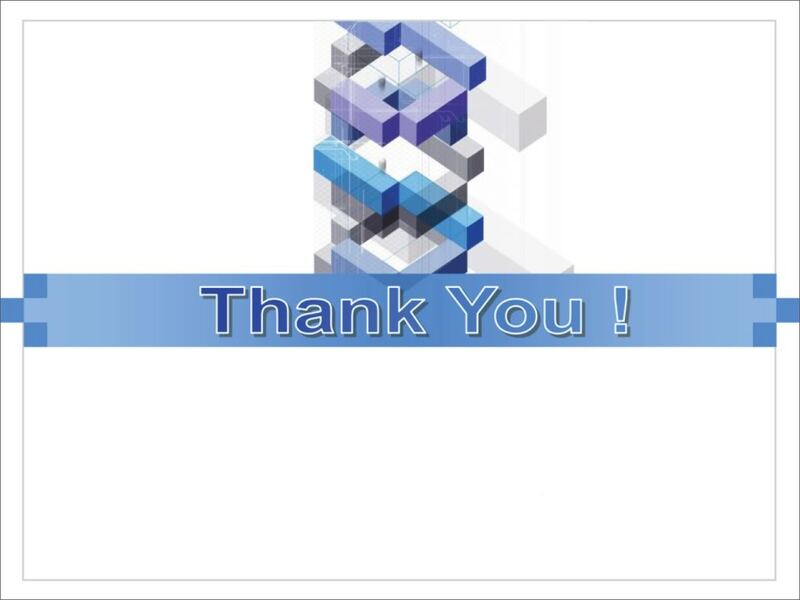 Hello friends, thank you for your support for "liking us". in appreciation of hitting 900 Like, we would like to give away a set of MIR Blackbox MHB-100 and FINEVu CR-200HD worth $325 & $399 for FREE! Just click "Like Us" and "Enter" your email address to participate in our giveaway contest! LUKAS LK-3700G - Hari Raya Special Deal! MIR MHB-100 - Hari Raya Special Deal! 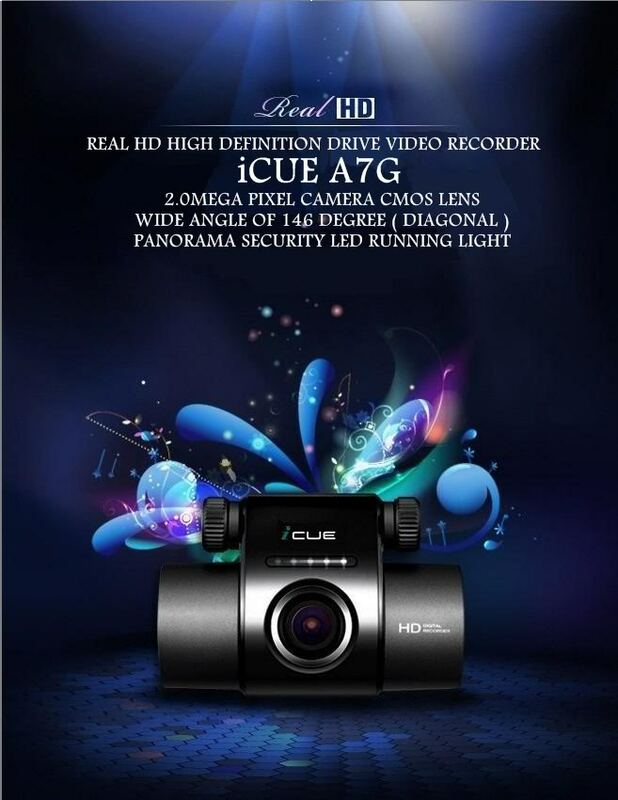 FINEVu CR-200HD - Hari Raya Special Deal! "LIKE" to WIN - Facebook Promotion September 2011! 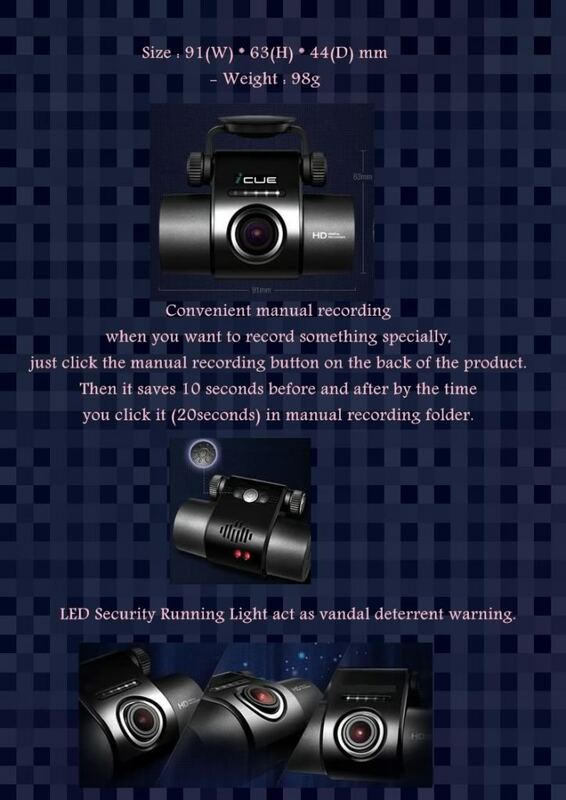 iCUE A7G HD 720p Blackbox with security LED running lights! Lastest iCUE A7G HD 720p Blackbox with security LED running lights! 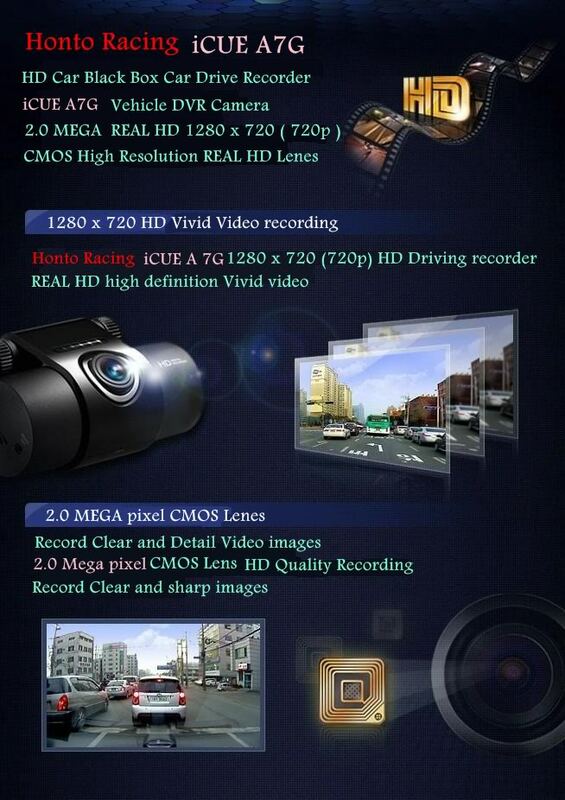 provides most powerful Real HD video imaging among the car blackbox. Always records premium-class video night and day. You can see day and night picture clearly with iCUE A7G. 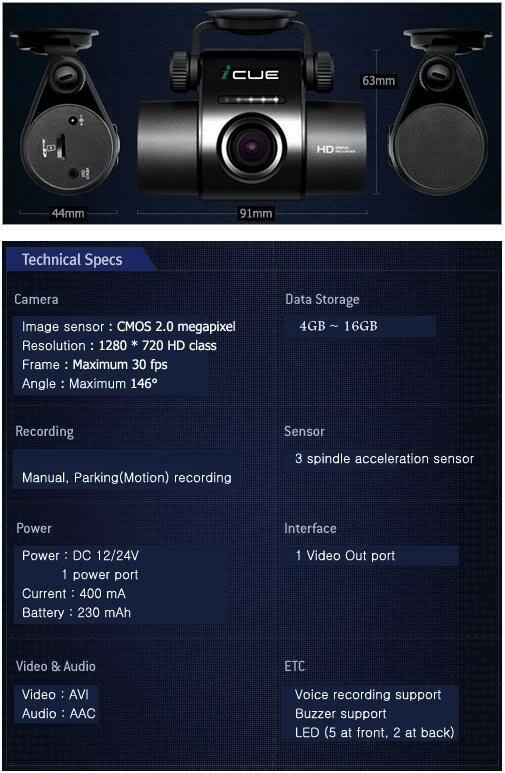 Records 146 degree of wide viewing angle, and 30 frames per second. for the accurate record of accident. 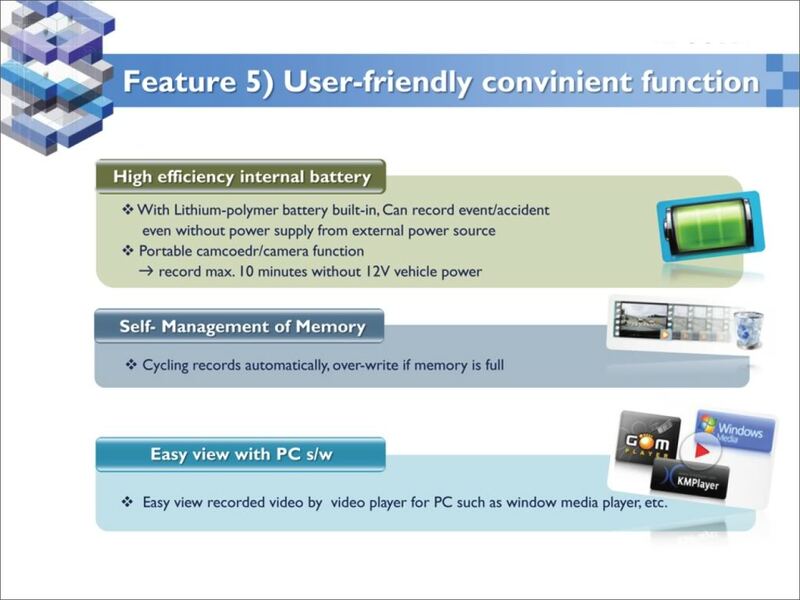 Provides 30 frames per second recording for good video image streaming. and saves in normal recording folder. Saved as AVI file, you can check the record video and share it without any PC viewer. When the storage space is full, auto-overwrite the oldest file. and saves the video by the time in event(impact) recording folder. It will saves 10 seconds before and after by the impact (total 20seconds) automatically. just click the manual recording button on the back of the product. 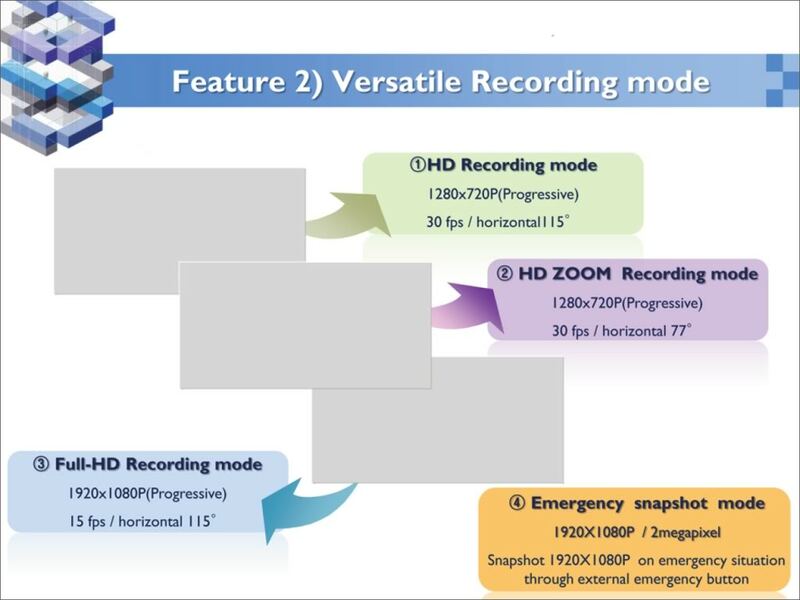 you click it (total 20seconds) in manual recording folder. 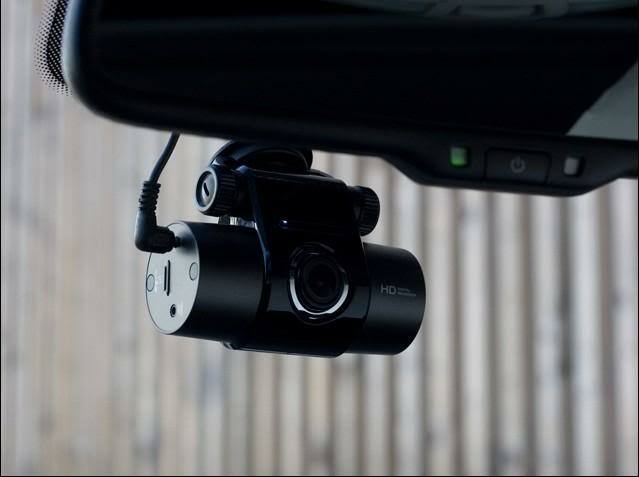 Records the video of car damage. 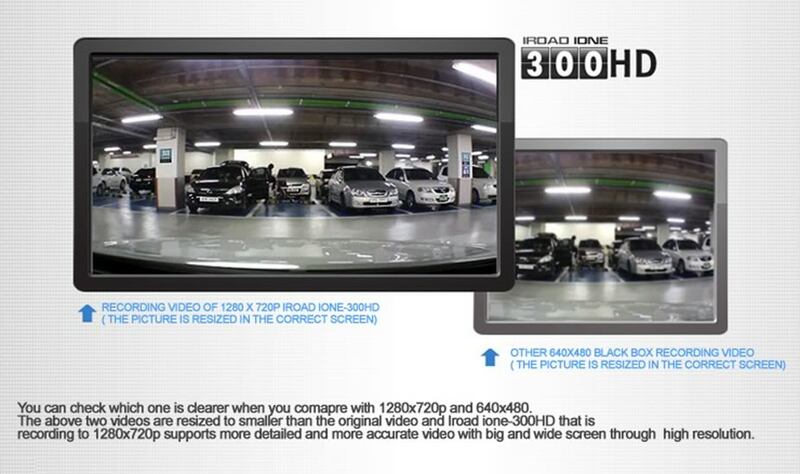 Detects the impacts and moves of humans or objects, saving as video file while parking. 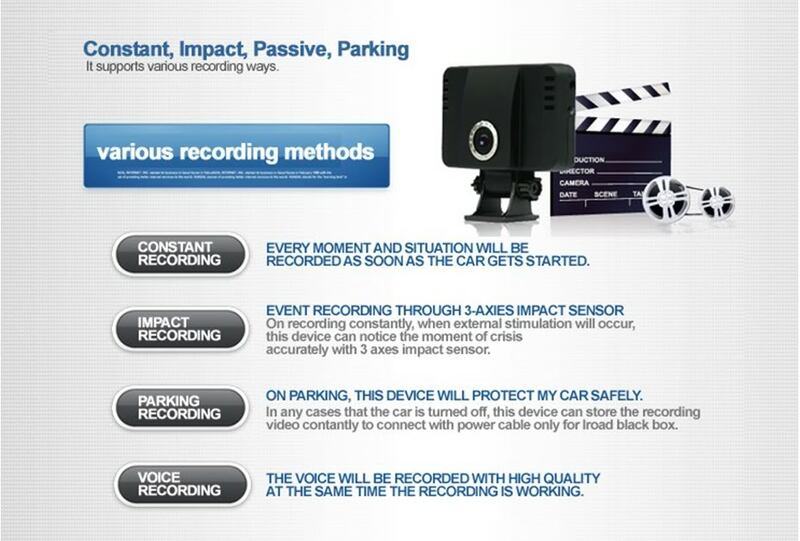 With a microphone built in the product, records the voice that helps analyzing of accident. 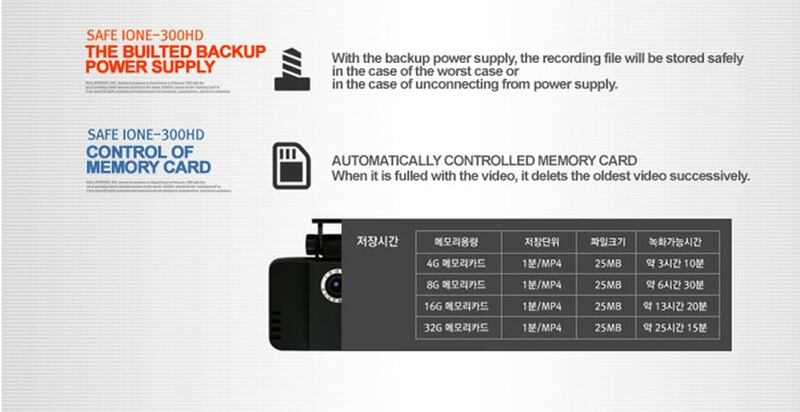 In case of sudden power shut-off by accident, it enable to save the last recording video safely. 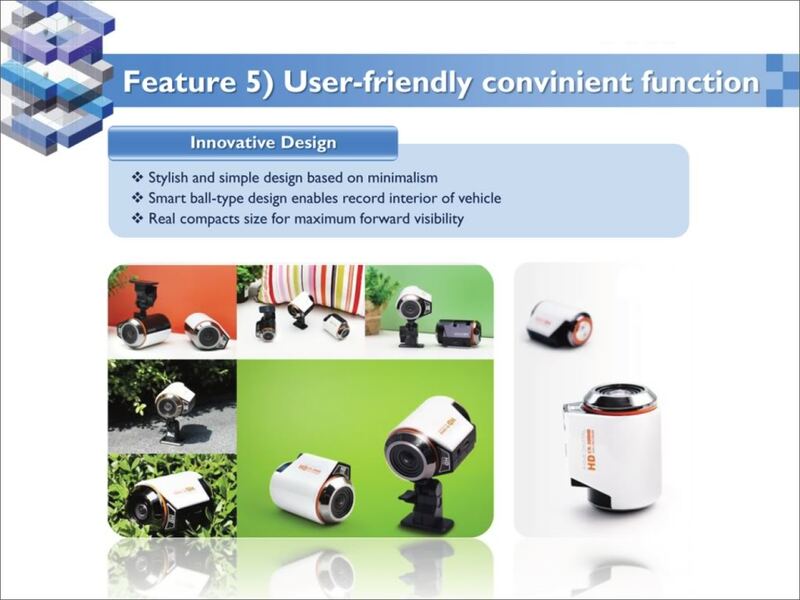 Smooth bodyline and substantial structure, has stable appearance. 360 degree turnable from left/right. - Contents : Main, Power cable(4m), Double-sided tape(2 pieces), Cable arrangement tool(3 pieces), Micro SD memory(4GB), Micro SD adapter, Manual in English. 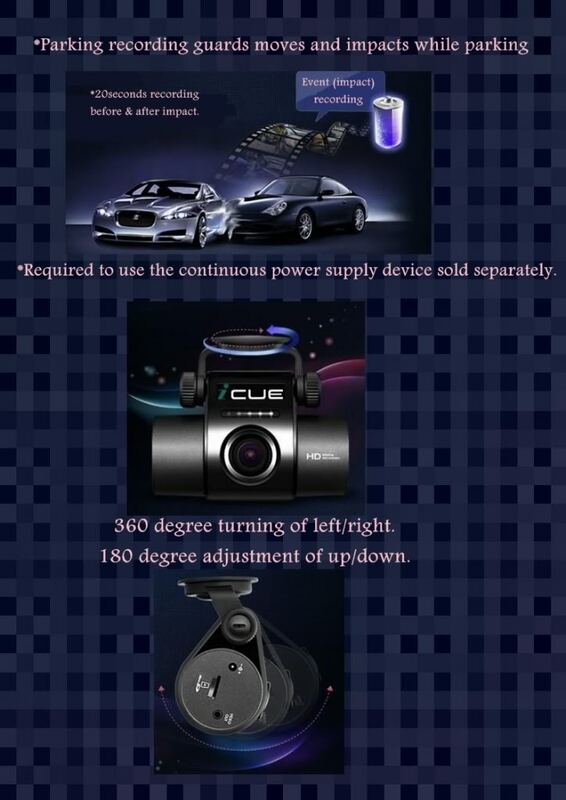 The Only car blackbox with LED security running lights! 146 degree of wide angle video recording!! No.1 best selling model of iCompany in korea! 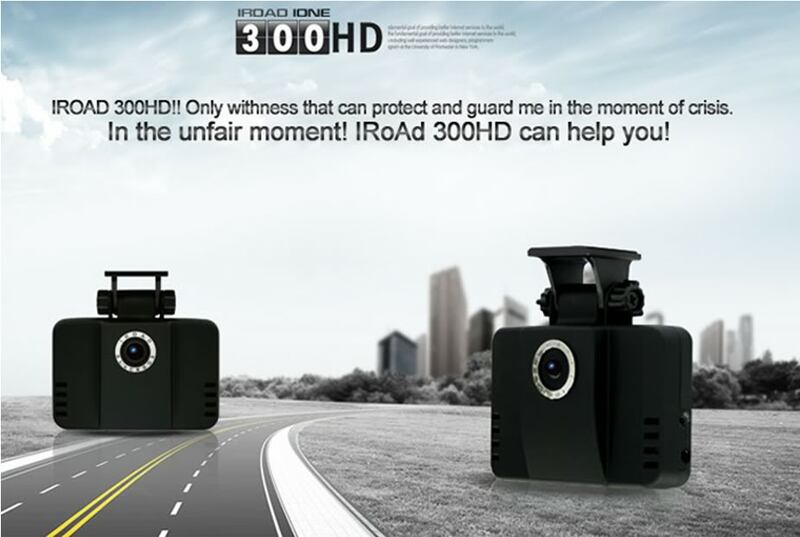 iROAD iONE-300HD 720p Blackbox with 3-G sensor. 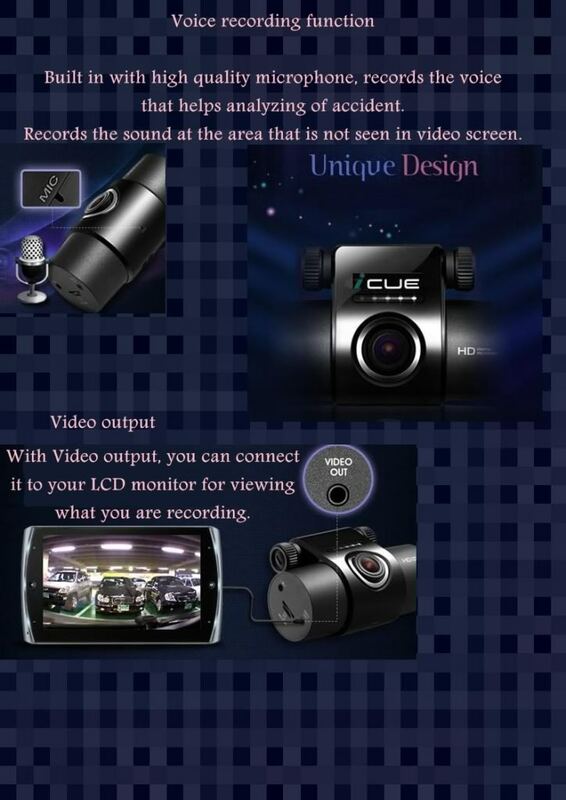 What is the different between our Korea Car Black Box and the China brand car video recorder? The 3 Axis G sensor provides with the details of the impact of an accident whether the impact is from front, side or rear. 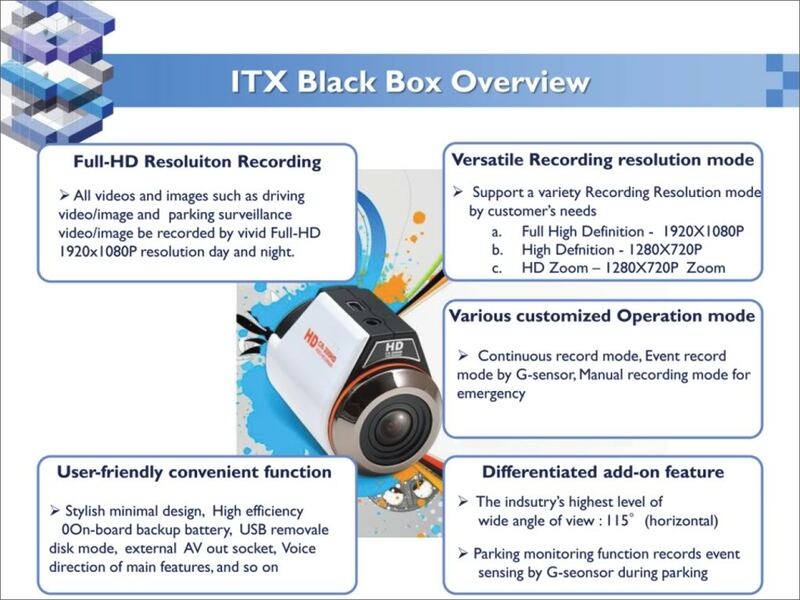 The Korean made driving recorder is call Car Black Box is because all our Car Black Box come with 3-G Sensor built-in, it is important to have it as the 3-G sensor provides with the detail of the impact of an accident whether the impact is from front, side or rear, it will help the insurance company to analyze the cause of the accident and therefore expedite the claims process. 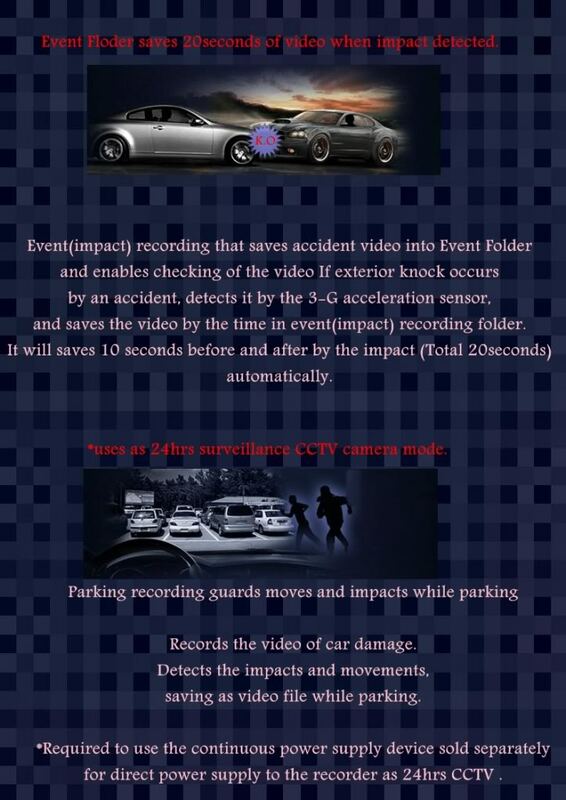 The 3-G sensor also enable the video recording into event folder when it detected an impact, it change the video recording into a separate folder(event folder) from the normal recording folder and safe keep it to prevent it from overwriting by the recorder. 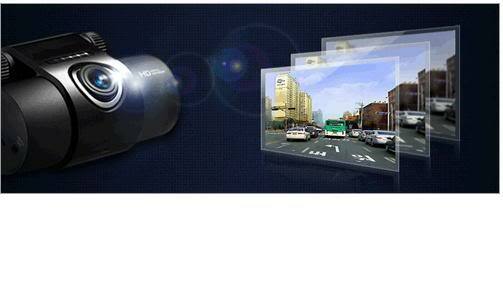 You can see day and night picture clearly with iROAD iONE-300HD. Records 130 degree of wide viewing angle, and 30 frames per second. Saved as mp4(H.264) file, you can check the record video and share it without any PC viewer. It will saves 15 seconds before and after by the impact (total 30seconds) automatically. you click it (total 30seconds) in manual recording folder. Always records video file while parking. 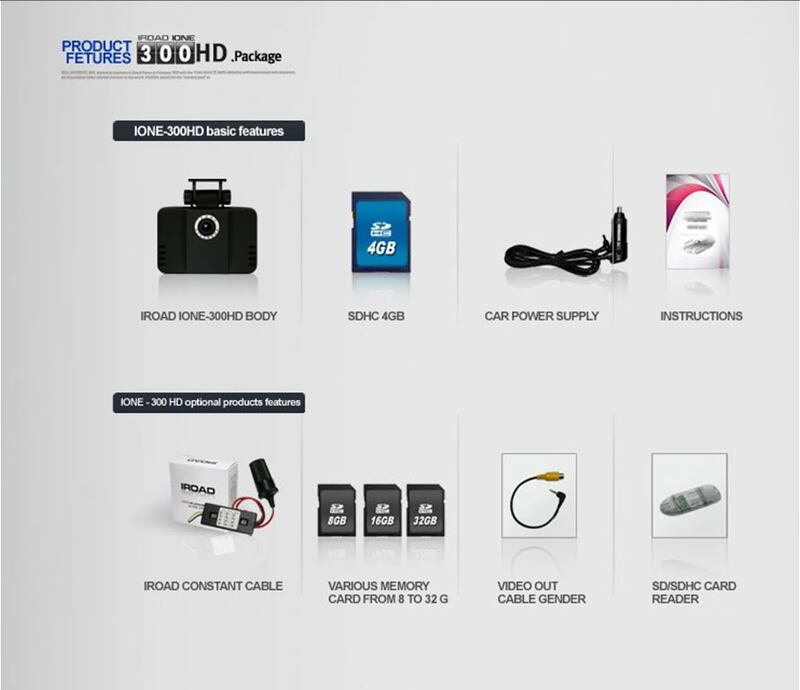 - Contents : Main Camera, Power cable, Double-sided tape, Standard SD memory Card(4GB). Honto X'mas Special Promotion Sales! All our Blackbox come with 1 Full year warranty by us! Hi all, our webstore is up! you may purchase our product online throught our webstore!